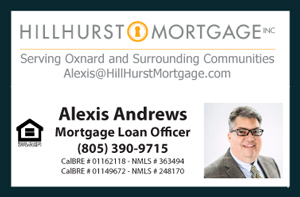 Everyone is invited to my Open House this Saturday, June 13, 2015 from 1 PM to 4 PM located within the Via Marina Community 3015 Isle Way # B Oxnard CA. 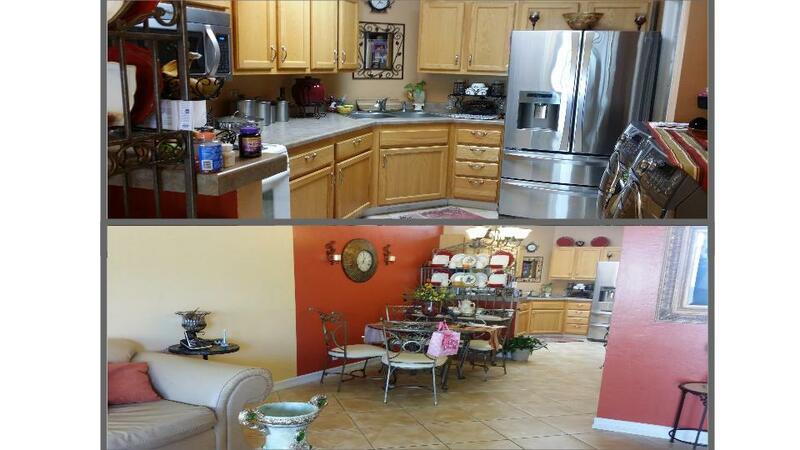 This is a Short Sale Condo with 2 Bedrooms 2 Baths, with over 700 square feet living space. This property is specifically part of the Marina Pacifica subdivision/trac code located only 2 miles to the beach. The Short Sale has not been approved yet and is currently in process. The seller has decided to use a third party negotiator to help with the negotiation and legal process. This condo still offers an opportunity. I will be having a lender present, as usual, to address any affordability concerns. This is also a great opportunity to discuss in detail the process of a Short Sale- how they can become a Win-Win situation for all parties such as the distressed seller, eager buyer, and lien holders. 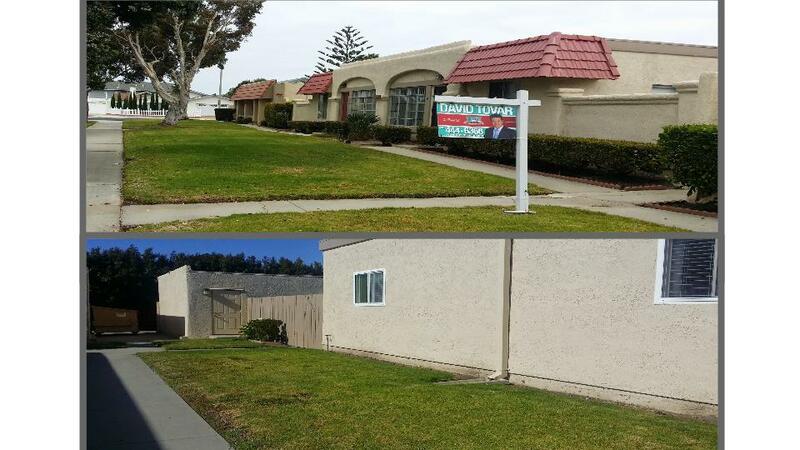 Fantastic opportunity in Marina Pacifica to acquire a starter home. This is a 2 bedroom 1.5 bath Condo with approximately 756 square feet of living space. A half bath is located in the master bedroom with good size closet. Enjoy great natural light with a large skylight located in the kitchen. The home has newer custom double pane windows throughout as well as beautifully crafted crown moulding. You will find a pantry and the laundry area in the kitchen for maximum convenience. Ceramic tile floor covers the entire property except the bedrooms.The two bedrooms have carpet. The property has an open design that makes all space in the living room, dining area and kitchen flow very nicely. It also features a private patio and a two car garage detached. Within the covered patio there is a covered porch area perfect for BBQ moments with friends and family. This is a Short Sale and property sold As Is. The HOA fees are only $395 a month and include water, trash, sewer, landscaping, and pool access. The association recently renovated the roof of the building as part of their regular scheduled maintenance. 3015 Isle Way Unit B Condo for Sale in Marina Pacifica within the Via Marina Community enjoys convenient access to the 101 Free along Victoria Rd to the West. Nearby is Oxnard Seabridge Market where you can enjoy coffee shops, restaurants and groceries such as Coffee Bean, Anaba Sushi, and Vons Supermarket. The area also offers a unique family oriented area for picnics and walking along the marina. Stop by and after the Open House you can check out the beach which is near by.